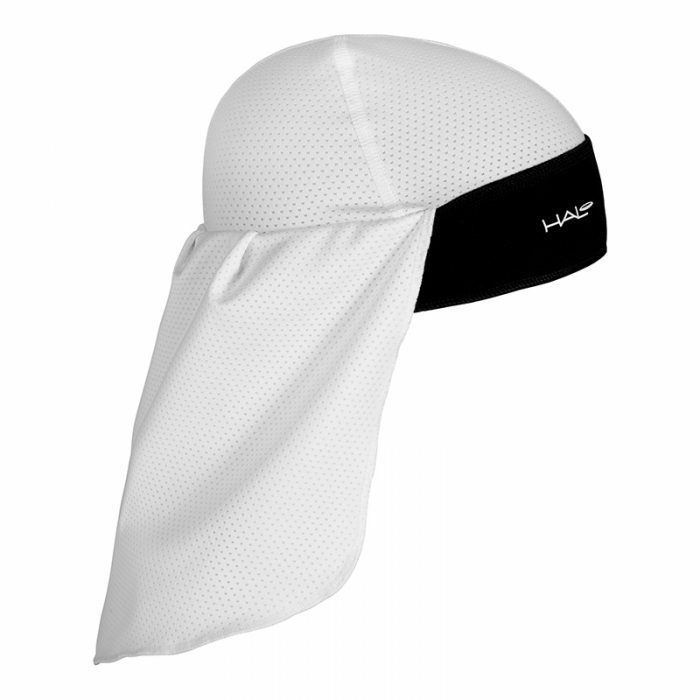 Our skull cap with attached tail provides reflective sun-blocking protection. 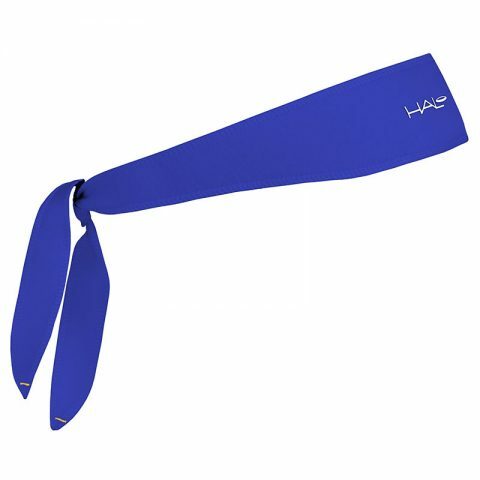 The top is rated SPF 30 and the double layer tail is rated SPF 50. 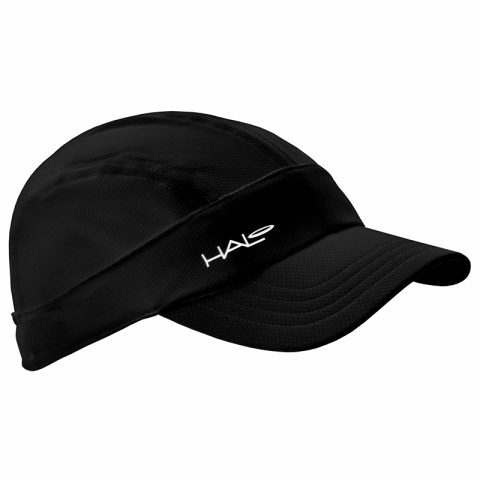 For all-day comfort and sun blocking protection, use the Halo Solar Skull Cap with Tail. 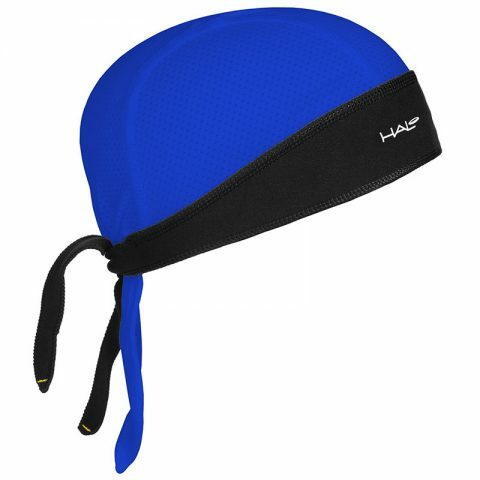 It includes our patented SweatBlock Technology designed to keep sweat out of your eyes. The lightweight tail is a double layer of mesh fabric providing +50 SPF sun protection. 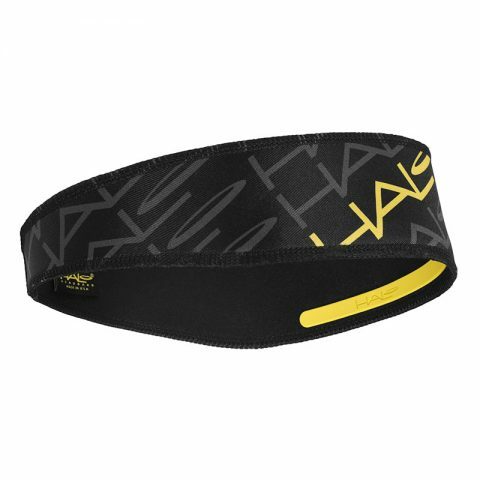 This sweatband fits comfortably under helmets and construction hard hats. As a “ginger” who has an a tumour removed from the back of my neck, I find this invaluable when running during the summer months. Just applying sun cream to the back of your neck is not good enough as it soon gets wiped off by your collar. It is light to wear, even under a bike helmet, and keeps the sweat out of your eyes – to be honest I hardly notice I’m wearing it.